When Kipnak arrived at the SPA in October 2014, no one expected that he would still be at the SPA over a year later. A medium sized discreet dog who is great with other dogs and who is fine on the lead should not have to wait this long. So let’s try and give Kipnak a helping hand to find his new home. 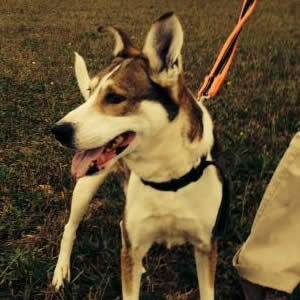 Kipnak is identified as a husky cross, but he is of much smaller and slighter build than a husky, with shortish fur. 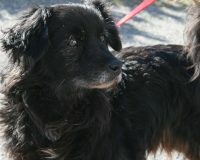 He was born in 2004, so is one of our senior dogs and hence benefits from a reduced adoption fee of just €80. 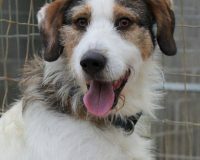 He shares his kennel happily with males or female dogs and is a very easy dog. 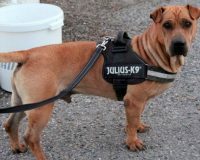 Kipnak would make a great addition to any family. A real hidden gem! Previous: Adoptions, puppies and Christmas events.